Steve Jobs appearance before Cupertino's City Council may have caught many off guard Tuesday night, including the council members. But a day later, Mayor Gilbert Wong said the city was excited about Jobs presentation of Apple's proposed new campus in the city. While there may have been an awkward exchange that led to Jobs explaining the benefit of the new campus for Cupertino is that Apple doesn't take its tax dollars and leave, Gilbert said his city has no plans to let Apple go anywhere. "There's no chance that we're saying no to this project," he said. "But of course it still has to go through the proper channels and an environmental review report and a public hearing." 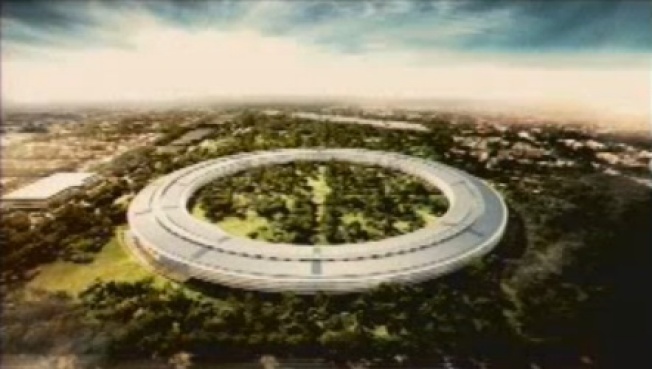 Apple CEO describes his new circular building design just like he would a new app. Apple is proposing to build a 3.1-million-square-foot campus on a 150 acres site that was formerly occupied by HP. The building will be shaped in a circle and look similar to a spaceship surrounded by thousands of trees -- 6,000 to be exact. If everything goes as planned, the new headquarters for Apple could open in 2015. But before it can get there, Apple must conduct environmental impact reports and hold public hearings, just like any other proposed construction project in the city. Apple CEO surprises the people who turned out for Tuesday night's city council meeting with an appearance and a pitch to build a massive new campus. If all goes well, the project will come before the city council in the fall of 2012. Wong said Apple won't receive any special treatment but the city will hire additional staff to work on the proposal to make sure there are no delays. 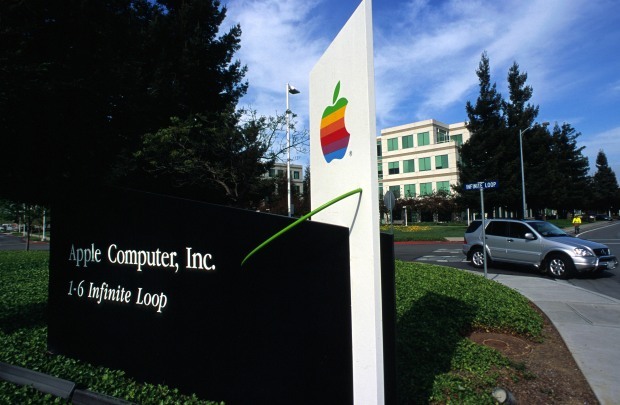 Cupertino does not want to risk jeopardizing its relationship with Apple. The iPhone-maker is the largest employer in the city, with about 9,500 employees currently. But if the plan was to go through, Jobs said the company will employ 12,000 people and have room for up to 13,000 workers. NBC Bay Area reporter Marianne Favro spoke with Mayor Gilbert Wong at Cupertino City Hall.